Chicago 892-302KDAB Vacuum Breaker. 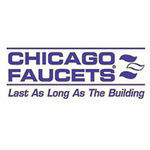 Chicago Faucets is the leading brand of commercial faucets and fittings in the United States. Chicago offers an extensive range of products for schools, hospitals, office buildings, and sport facilities. This Chicago 892-302KDAB Vacuum Breaker is part of Chicago's own genuine replacement part line. 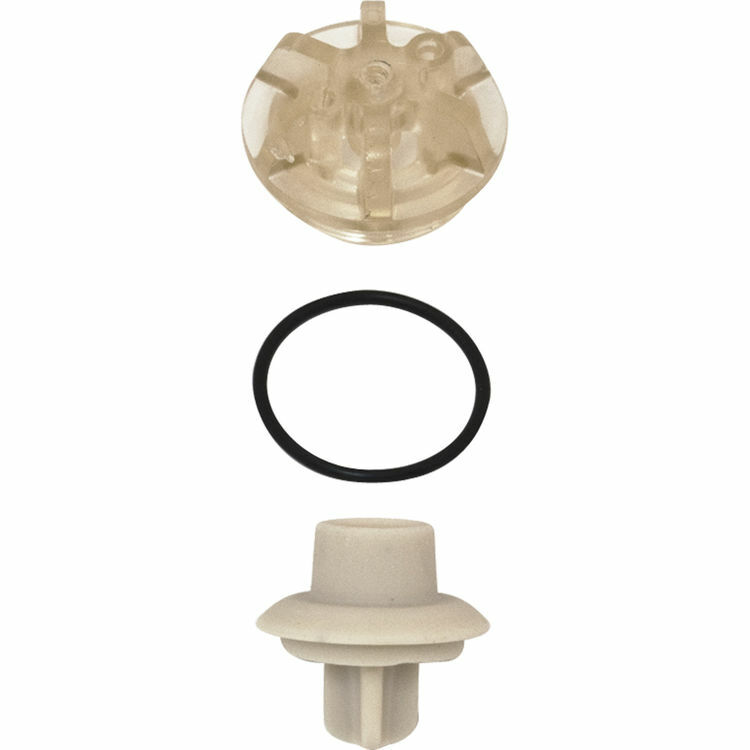 This Brass Vacuum Breaker is designed to prevent the flow of contaminated water back into the potable water supply.